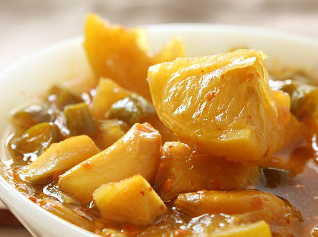 How to Make Lemon Pickle Recipe? Cut lemons with a sharp needle. Keep a jar with lemon for one month in the sun until the lemon becomes a little golden brown. This pickle can be kept for two years. Next story How to Make Pindi Chana Recipe? पिंडी चना कैसे बनाया जाए?